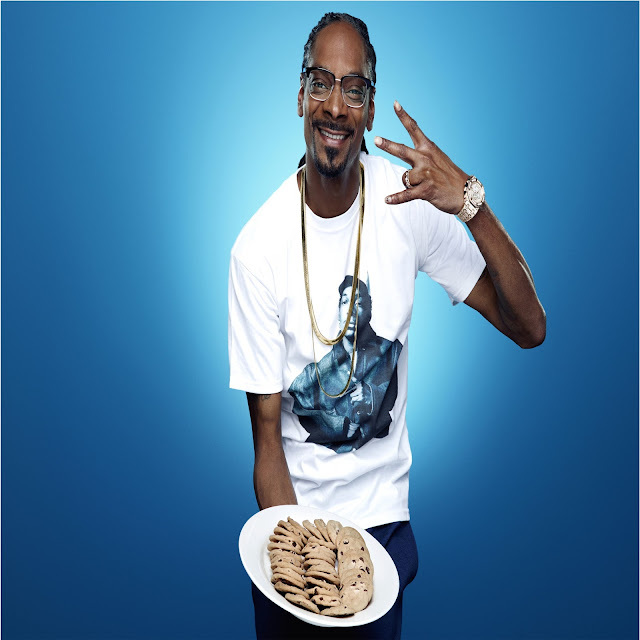 The trailer for the upcoming VH1 series, Martha and Snoop's Potluck Dinner Party, starring Martha Stewart and Snoop Dogg, is filled with gourmet food and celebrity friends. Lifestyle guru Stewart and rapper Snoop have teamed up for the series which mixes dishes like fried chicken and black truffle pizza with celebrities like Seth Rogen and 50 Cent. "We're the weirdest group of people ever on a stage together," Rogen said in the clip. "At our dinner party, we will exemplify America's fascination with food, entertaining and celebrity," Stewart said in an earlier statement. The unlikely duo became friends after Snoop's famous 2008 appearance on Stewart's former daytime talk show where they made mashed potatoes. "Just to clarify, I'm not high right now but whoever gave us this show, they must've been," Snoop said in the Dinner Party trailer. The series premieres on Nov. 7.